If you're a mum and find yourself more stressed than your child's father, there may be a reason for that. Research has found that dad's get a bigger boost of joy from taking care of their children then mums. I know what you're thinking. It's just not fair is it? 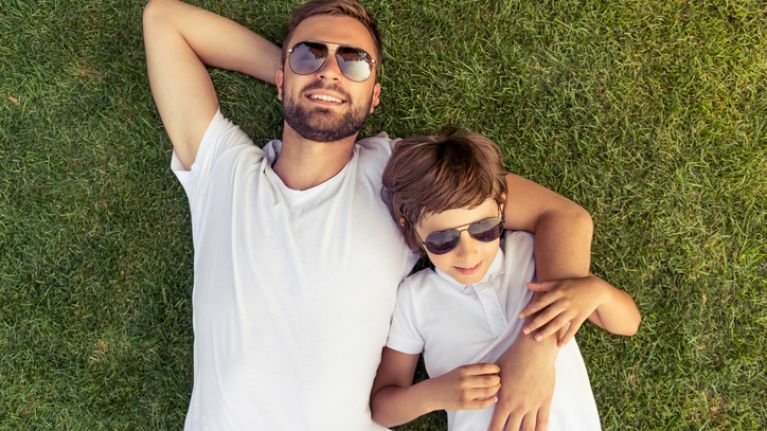 A study of 18,000 people in California showed that dads gain more positive feelings from child minding compared to that of mums. Researchers looked at measures of well-being that included happiness, depressive symptoms, psychological satisfaction, and stress. The results found that gender significantly impacted the association between childcare and happiness. So why is this? Those conducting the research think it all has to do with how dads spend most of their time with their children. 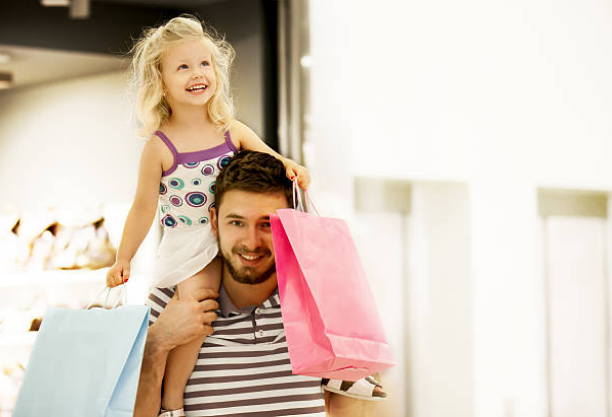 According to the study that dads spent most of their time with their children interacting through play. Mums on the other hand where generally interacting with more stressful tasks. I think there is something to their theory as its definitely true in my home. Most of the time that I'm with my children is spent running around after them, telling them to do their homework and looking after them when they've hurt themselves. Their dad is the one they go to for playing video games, funny impersonations and bedtime stories. 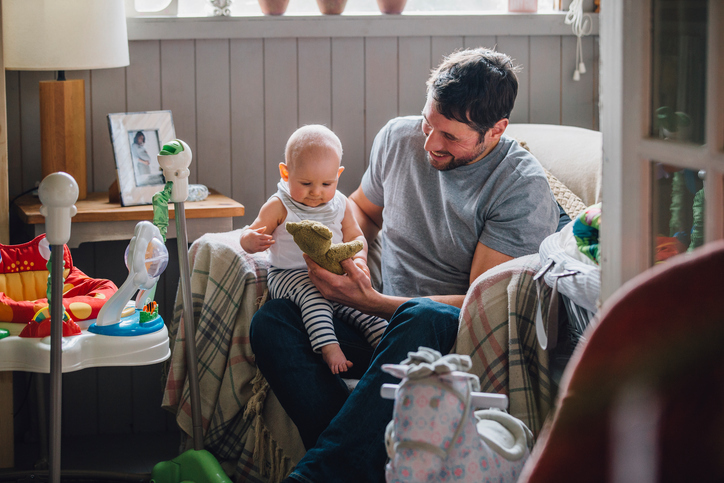 While the study revealed that dads generally find their time spent with their children more enjoyable than mums do, it's not to say dads don't take on the hard tasks too. Vice versa it also doesn't mean that mums never find the time they spend with their children enjoyable. 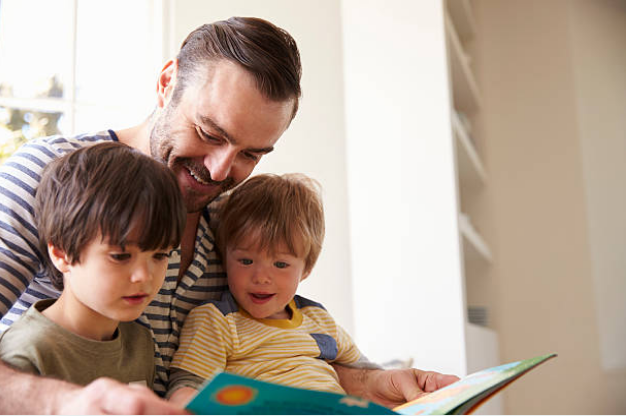 UCR psychologist Sonja Lyubomirsky suggests that both parents need to engage in playful activities with their children to boost their mental health and well-being.